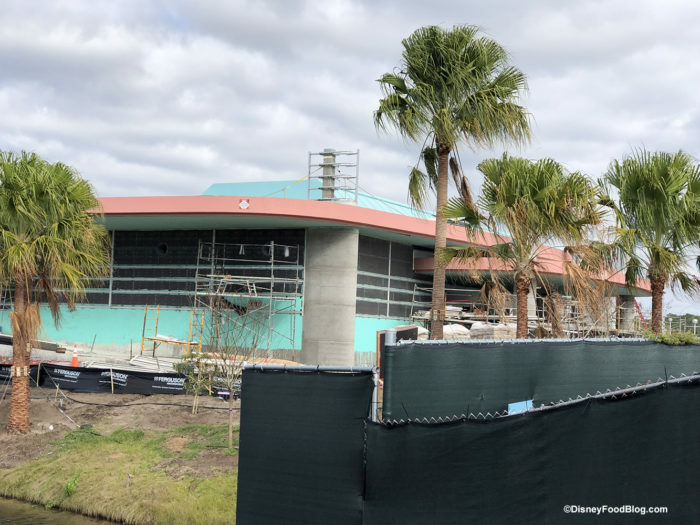 Recently, Disney released more information on the Skyliner station — including new artwork for the gondolas! 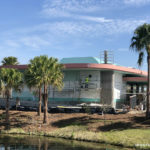 Each week we visit the station looks closer and closer to completion. 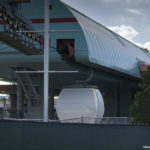 Are you excited for this new transportation system? We monitored the construction of this Disney Vacation Club sales center on each of our visits to the park in the past few months. 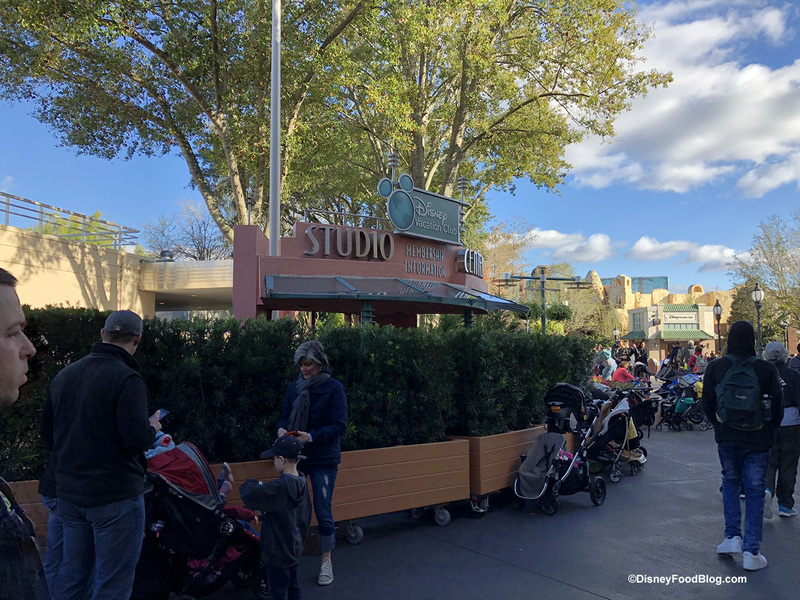 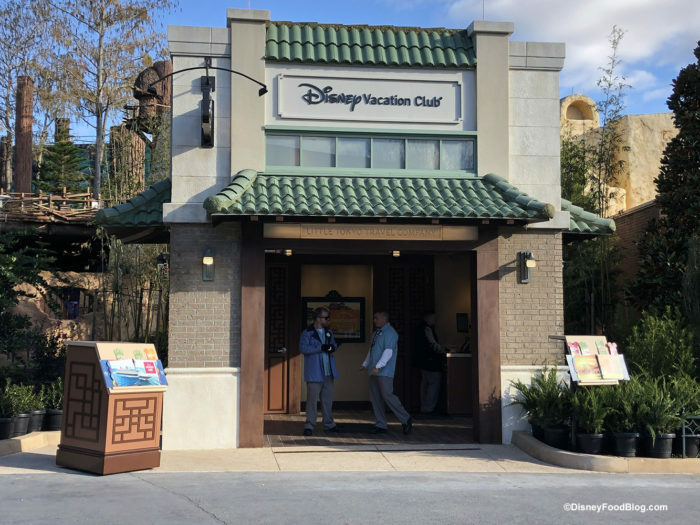 It opened last week, and this week we noticed the DVC sales center outside the Sci-Fi Dine-In closed. 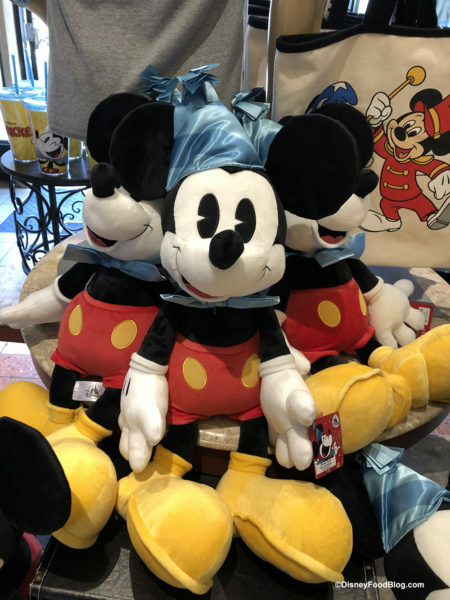 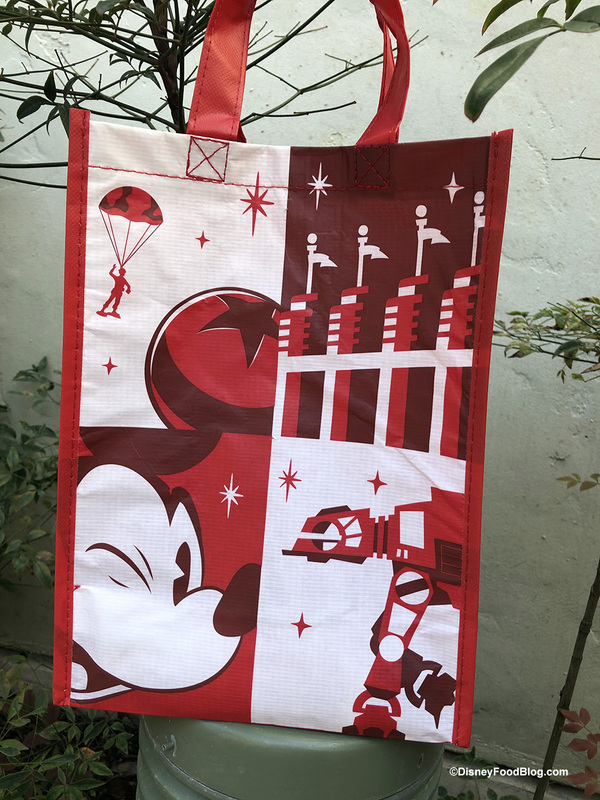 We first saw the reusable bags show up in Disney Springs’ World of Disney when it re-opened after a refurbishment. 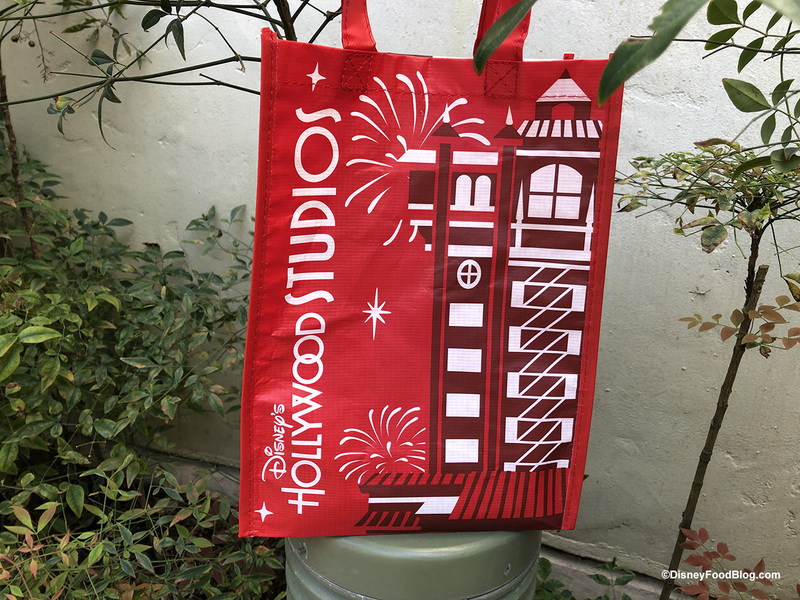 Now, we are seeing park-specific bags pop up around Disney World and Disneyland. 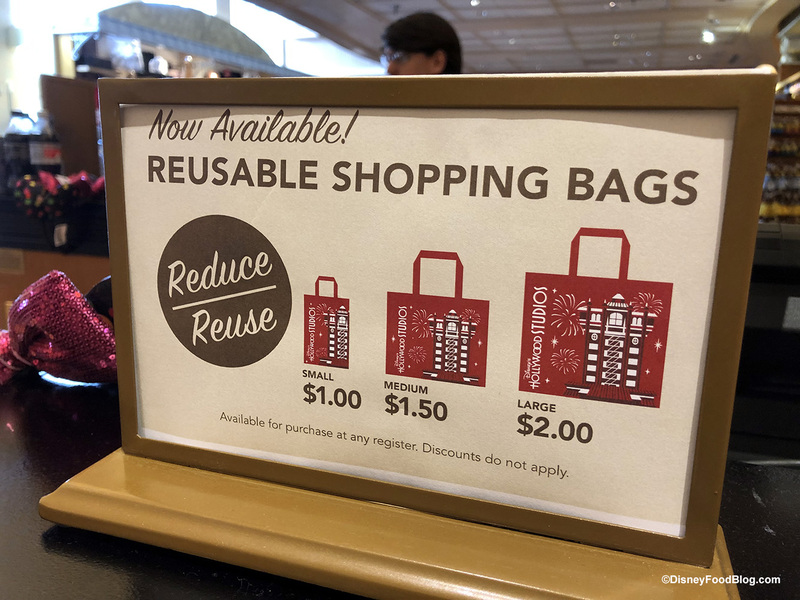 The bags have been introduced as part of Disney’s conservation efforts and commitment to the environment as they reduce plastic bags, single-use straws, and more in the parks. Even though Christmas is 11 months away, Disney is already introducing new Christmas ornaments! 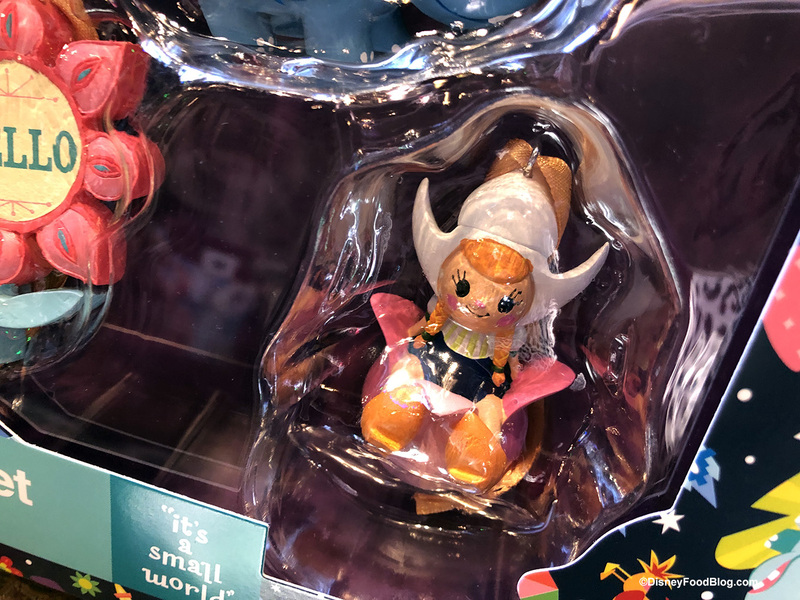 We found this set of “it’s a small world” ornaments — and it is a must-have for all fans of the ride! 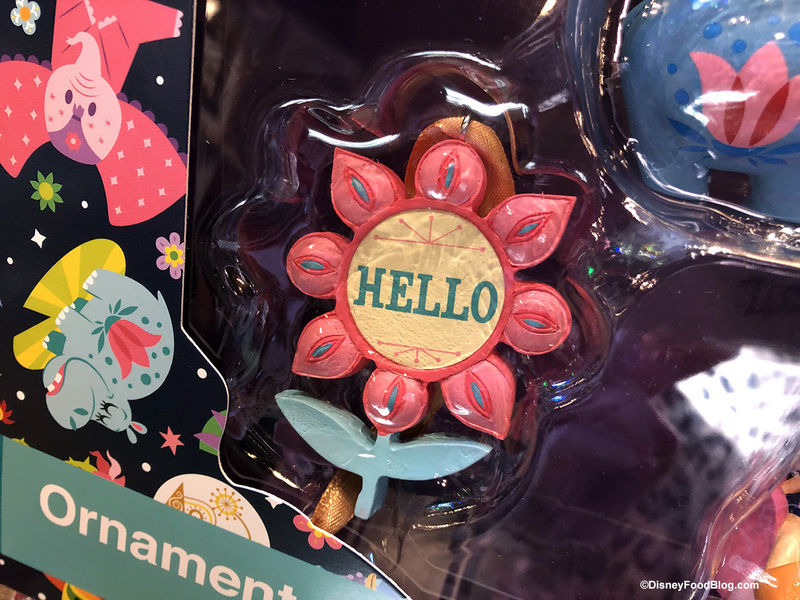 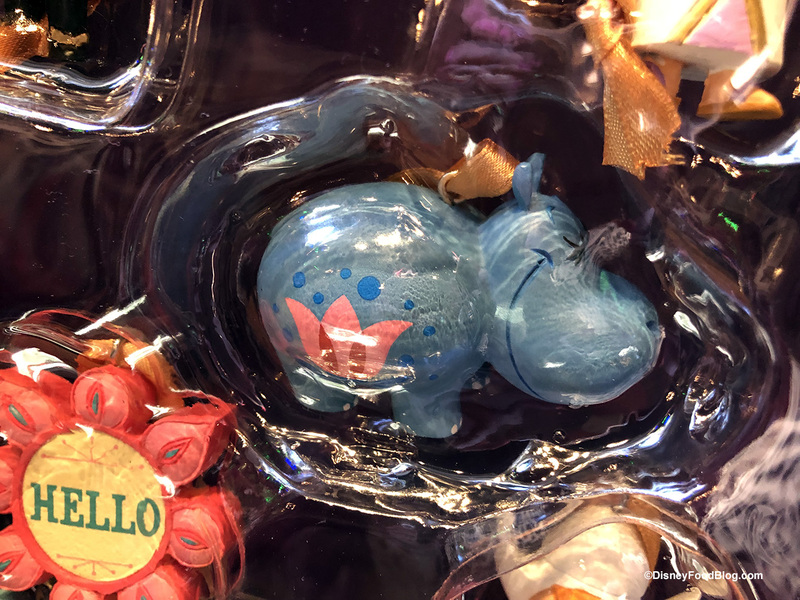 The set is made up of five ornaments of some of the classic and favorite elements of the ride — the Hello flower, a couple of the dolls, and that very floral hippo! 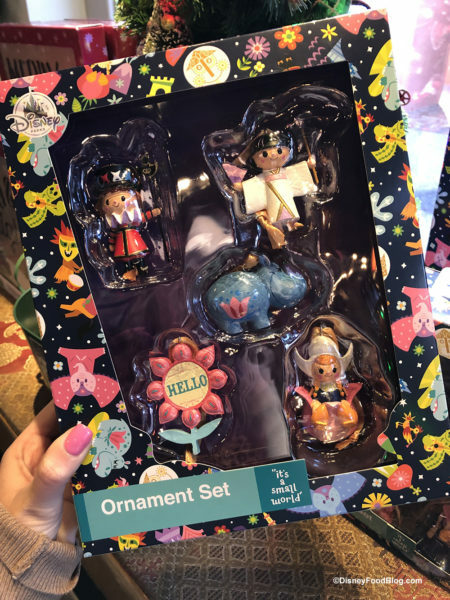 The set is $34.99. 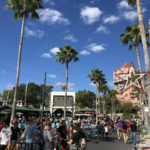 Be honest, is that song now in your head for the rest of the day? 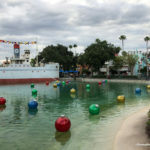 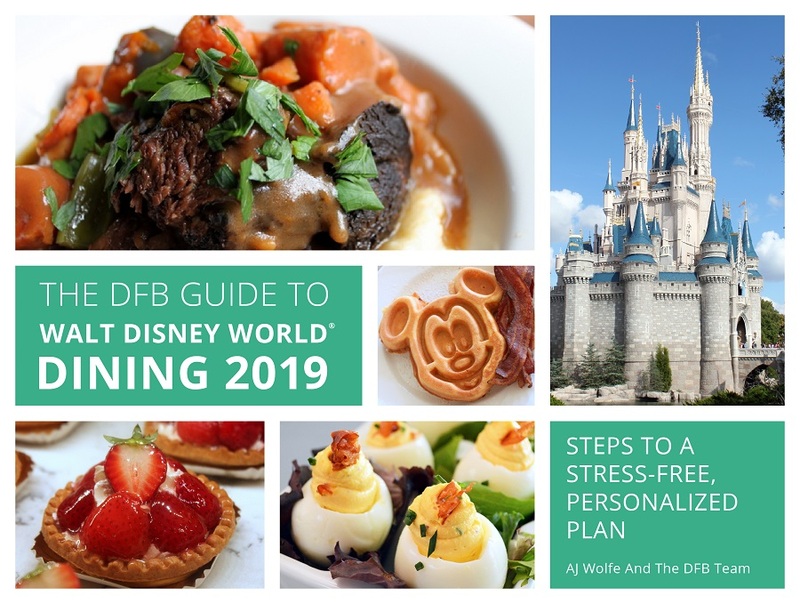 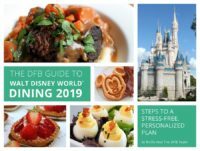 We visit all four Disney World parks every week to keep you up-to-date on the new menus, treats, buys, and construction progress. 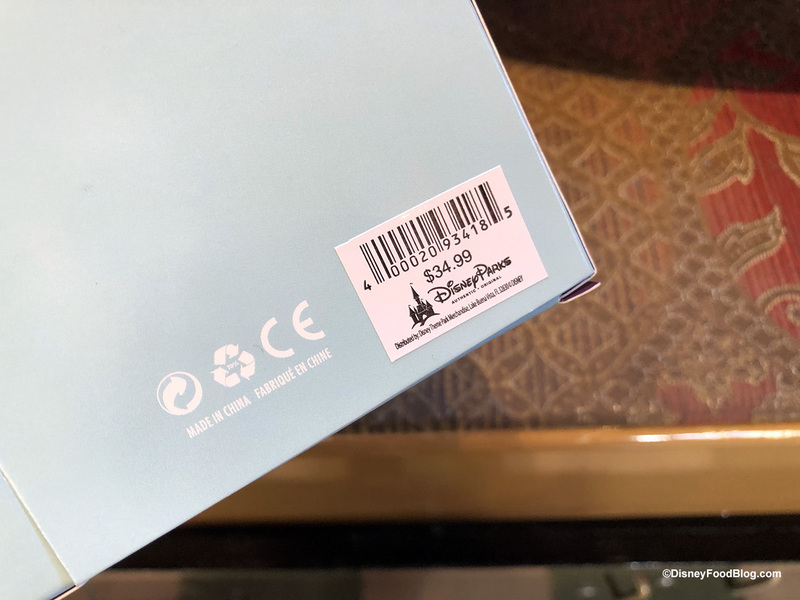 Some weeks we find a lot, while others we find only a few items. 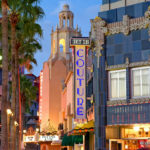 Keep following us, because you (and we) never know what we’ll find next week!